Maryland Live! 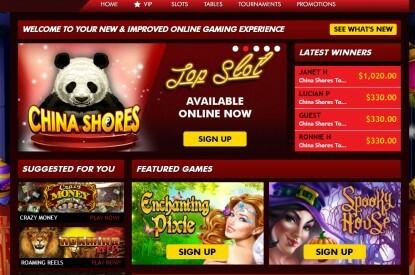 Casino has launched the next generation of its online games offering; Live! Social Casino, a fun, interactive entertainment experience, which borrows heavily from the success of social casinos worldwide. 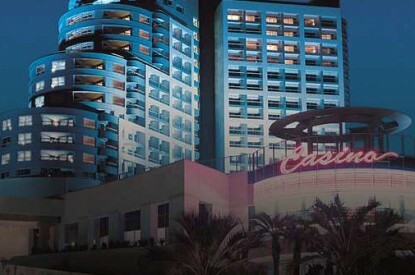 www.LiveCasino.social is a cross between a Freeplay website, which offers players free online gaming entertainment, and a freemium Social Casino with multi-player games, tournaments, leaderboards and achievements. 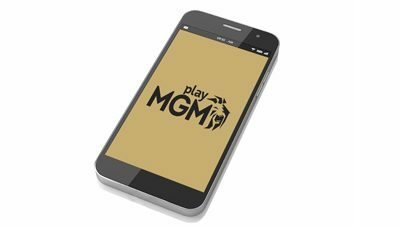 The social casino is also available as an App, downloadable from the App Store and Google Play, supporting most popular mobile devices worldwide. The Live! Social Casino is free-to-play and is accessible to anyone 21-years-old or older. The company stated: “Live! Social Casino includes a wide portfolio of slot and table games, exciting tournaments with action leaderboards and numerous ongoing promotions, which give away plenty of Free Credits. New registrants can now receive 5,000 free virtual credits on completion of the full sign-up process. Once credits are depleted, players have the opportunity to purchase more. “It’s not Online Gaming. The games at www.LiveCasino.social are played with virtual credits, awarded freely subject to running promotions. The credits can also be won by playing games, or be purchased on the website. The credits have no intrinsic value and cannot be converted to cash, nor redeemed in any other way. 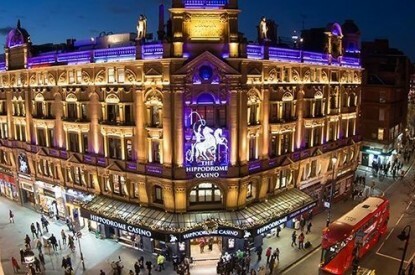 And unlike other social casinos, LiveCasino.social will not operate on Facebook. Instead, the Live! Social Casino will be available only through the Maryland Live! website and through Apple and Google Apps.